The ins and outs of adding custom code to your Nucleus! Using the code injection box to add custom code to your Nucleus opens up a whole new world of possibilities for your Nucleus. NOTE: Get inspired to customize your Nucleus using custom code by viewing ways other Nucleus users have done it. 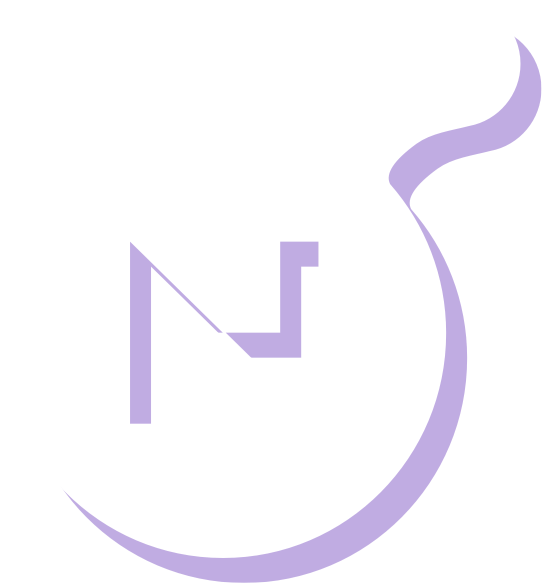 Visit our Tips & Tricks documentation where we've logged some of our favorite Nucleus customizations that we've seen from other users. To add custom code to your Nucleus, navigate to your Nucleus Settings page while logged in to your Nucleus account. 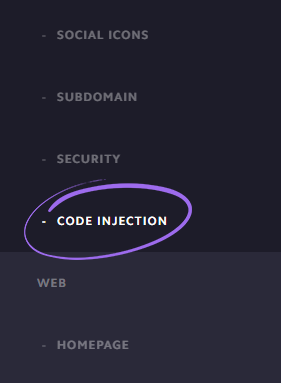 Then, in the left sidebar, click 'Code Injection' under the 'Church' section. 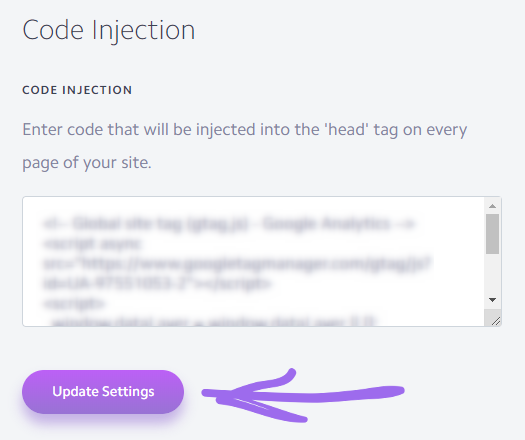 From here, you can inject custom code in the field provided. Don't forget to click the 'Update Settings' button to commit and save the changes to your Nucleus! NOTE: When you add custom code to your Nucleus, this code will be injected into the 'head' tag on every page of your Nucleus. TIP: The code injection box in your Nucleus Settings opens up a whole new world of possibilities for your Nucleus. You can customize the design of your Nucleus and the way it appears, you can add tracking code for analytics, and so much more. To explore some of the ways you can customize your Nucleus using the custom code injection box, visit our Tips & Tricks documentation where we've logged some of our favorite Nucleus customizations that we've seen from other users.